Open your tissue, if you dare. The colour of your snot can reveal a lot about your health. The nose is lined with mucus membranes that secrete snot to help keep tissues healthy and trap dirt, cleaning the air we breathe on its way to our lungs. The nasal discharge they produce repels infections, lubricates the skin, and keeps viruses from entering our bodies. The colour of the snot in your nasal passages is often determined by how many white blood cells are circulating in the nostrils. That’s why taking a look (as gross as it sounds) can reveal useful information about how healthy we are. Of course, the colour of your snot isn’t an absolute diagnostic test. Most of the colourful clues our noses give us are not reason enough, on their own, to call a doctor, yet the rainbow of options can serve as a first hint about what’s going on inside our bodies. Given that we produce and swallow about 1 1/2 quarts of nasal mucus every day, we are filled with a lot of sticky data to draw from. Clear snot is generally a good thing, but too much of it can be a warning that something is brewing. Green snot is probably an indication that something isn’t right. 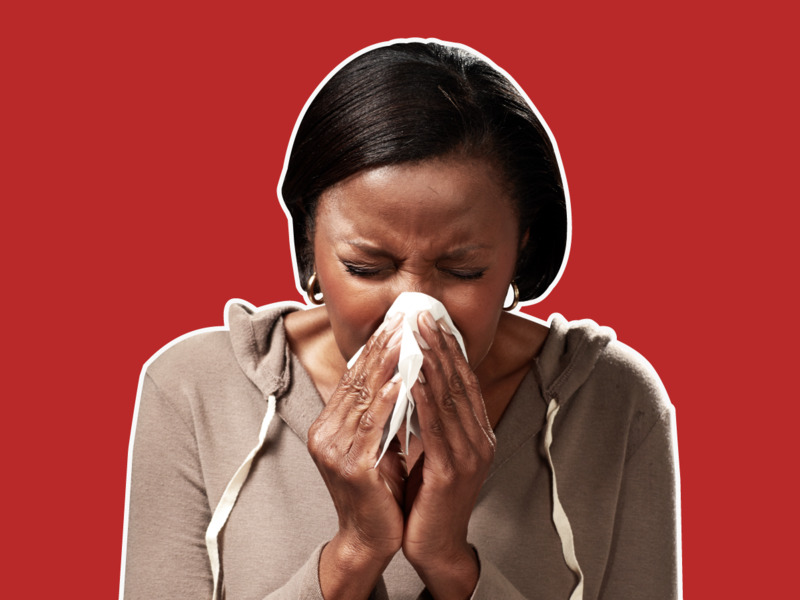 Red snot doesn’t mean you’re sick. Black snot may be a reason to call the doctor. Or it could just mean you’ve been breathing in smoke.